It really started as far back as 1979. Of course that was just the idea for the story. The story itself takes place mainly in the late 1930s and 1940s. In 1979 Renate James nee Edler received a small parcel from Germany. The name of the sender sounded familiar but she couldn’t quite place her. She read the accompanying letter. More names seemed familiar. There was talk of a round robin letter that was written in three exercise books. One had been found in the attic of one of the girls, now in her 50s. That girl made it her mission to find every single girl and have a grand reunion. She succeeded and Renate was the last to be found. As she was not too well off at the time her German friends clubbed together to pay her air fare and for the next few years the women met annually. The round robin had been set up as the girls’ school was closing. It was a church school and as such not approved of by the Nazi regI ime, despite the chant of Kinder, Küche, Kirche - children, kitchen, church. This was what was expected of women. All the girls leaving to go to different schools. Renate believed she was going to Stuttgart and would go to the Waldorf school there. On the 22 December 1938, however, she found out for the first time that she was Jewish and that she would be going to school in England, not Stuttgart. This was a sticking point for many publishers. “She must have known,” they said. No, she didn’t. Thank goodness Crooked Cat were more enlightened. She began to write her own story. Unfortunately she became ill with cancer and died in 1986. There was a story too that she used to tell us about a forbidden school that lay low during the Nazi regime but reopened as soon as World War II was over. I won’t give a spoiler now but will say that all that happens with the Home Guard, the Hitlerjugend and the BDM in The House on Schellberg Street was in that story. 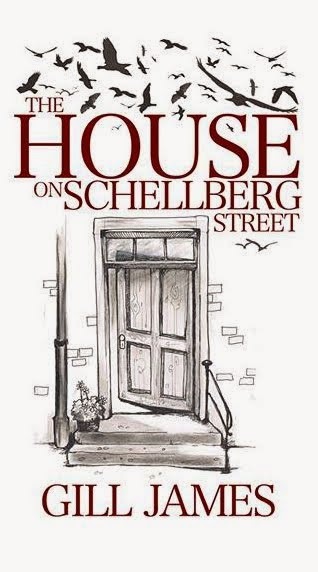 Also, there is a house on Schellberg Street that was used as a school for disabled children. That house belonged to Renate’s grandmother. 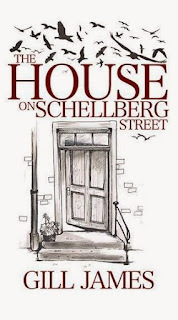 Most of The House on Schellberg is fiction but based on a very few verifiable facts and a lot of research. A little of the research uncovered a few more verifiable facts but it was mainly that of recreated experience and method writing – i.e. 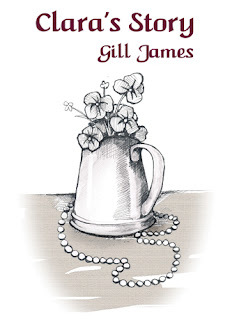 putting myself in her shoes – and in those of her friend and grandmother who worked with the forbidden school and in those of the ordinary German girls who struggled a little to understand their new world. A fascinating by-product of this work is my interests in Clara Lehrs, a very brave Holocaust victim. He wouldn’t have seen herself as a victim. However, that perhaps is a story for another day. You can read a lot more about all of these stories and about how I researched and wrote them on this site. Enjoy!